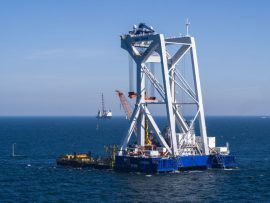 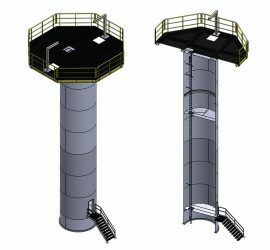 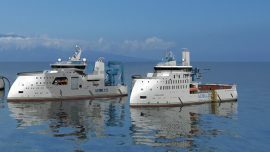 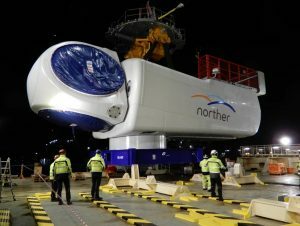 With the ever-increasing size of the offshore wind turbine components, the vessels installing them need to catch up with the industry. 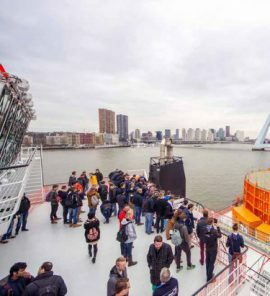 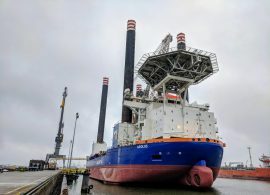 For this purpose, Van Oord has been upgrading two of its installation vessels working in the offshore wind sector. 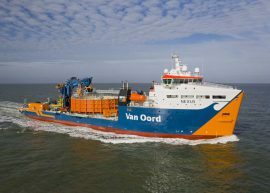 Van Oord has signed an agreement with Vroon Group to acquire MPI Offshore, a specialist offshore wind installation contractor. 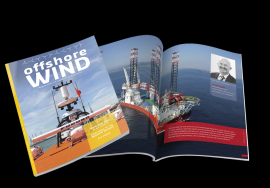 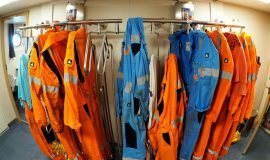 Dutch offshore specialist Van Oord reported EUR 403 million revenue coming from offshore wind activities in 2017, a 2.3% increase compared to EUR 394 million revenue recorded in 2016. 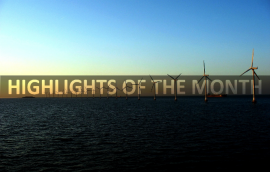 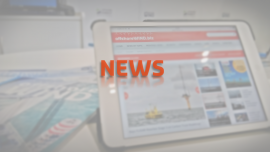 Top five most read news on Offshore WIND from 2 to 8 October 2017. 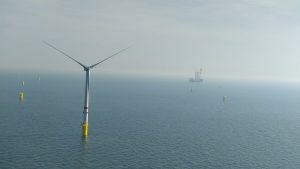 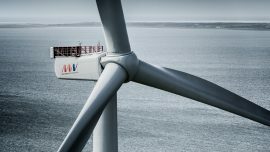 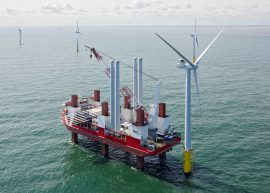 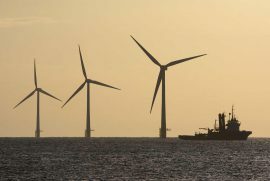 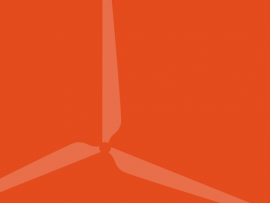 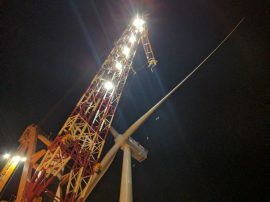 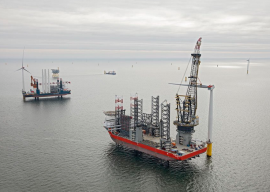 Van Oord has won the Balance of Plant (BOP) contract at Northland Power’s 252MW Deutsche Bucht offshore wind farm after it reached its financial close, the company announced on 19 August. 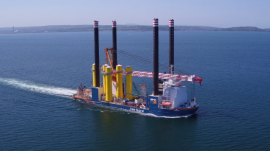 Van Oord has shared a video of the company’s heavy lift vessels – Aeolus and Svanen – installing the 87 foundations on DONG Energy’s Walney Extension wind farm in the Irish Sea.